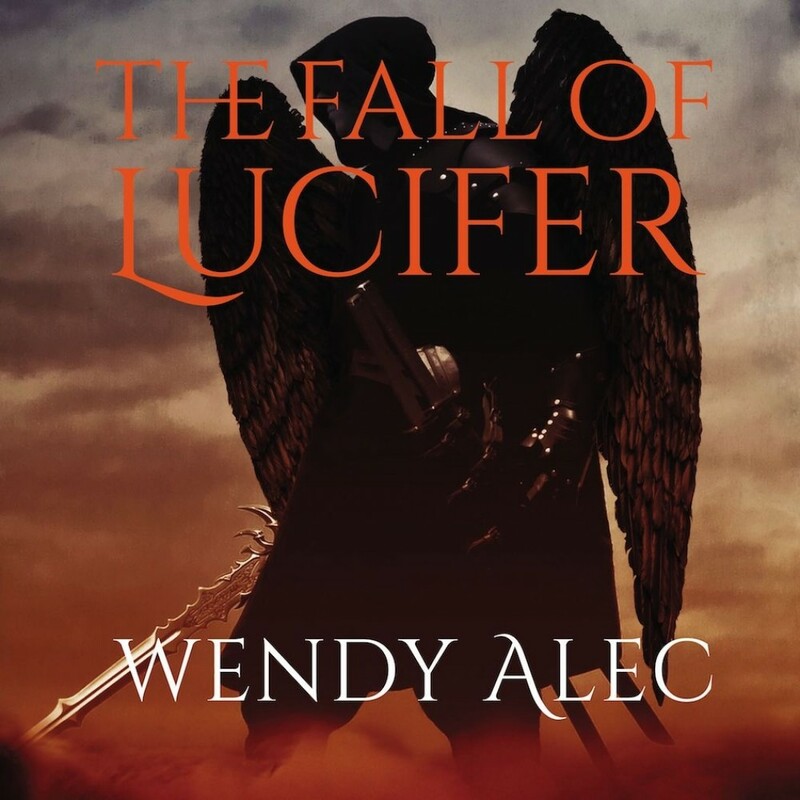 The Fall of Lucifer | Wendy Alec | Audiobook Download - Christian audiobooks. Try us free. Three brothers - Gabriel, Michael, and Lucifer. Royalty. Archangels. United in devotion to their father and all his works. But when Lucifer learns of their father's latest creation - a new race, fashioned from crude matter and yet made in his image - he is consumed with resentment. Why have he and his angelic kind been overlooked? After a bitter confrontation, Lucifer is cast out, doomed to an eternity of exile and punishment.